A flock of red-breasted sapsuckers (Sphyrapicus ruber) were at Baum Lake (Shasta County CA) today. 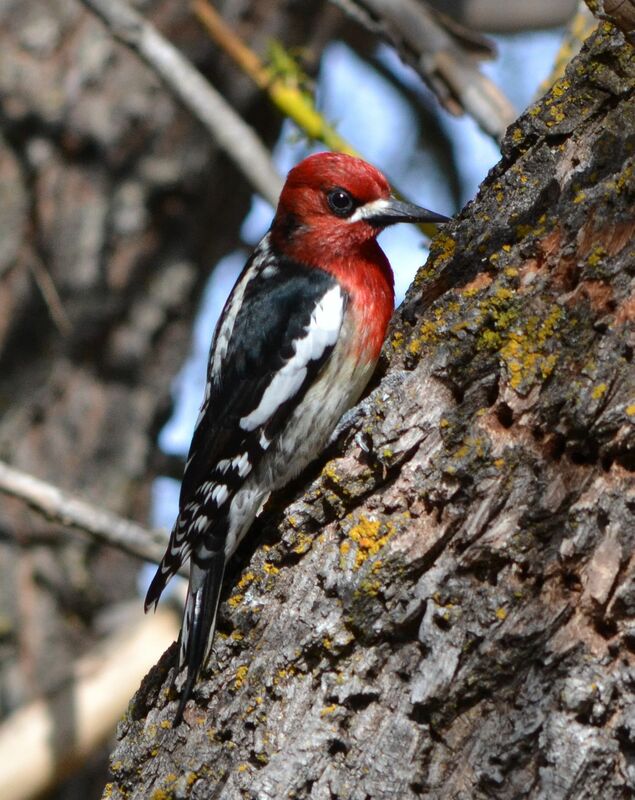 This entry was posted in Birds and tagged nature photography, red breasted sapsucker, Sphyrapicus ruber. Bookmark the permalink.